Shelby County Government is seeking a Director of a Division of Health Services in Memphis, TN. This position directs and oversees the entire operation of the County Health Services Division. The position reports to the County Chief Administrative Officer and works at the discretion of the County Mayor. The position also serves as a Regional Health Director for the Tennessee Department of Health to plan, direct and carry out public health functions and programs throughout Shelby County. As Division Director, the position oversees, through contracts, the provision of inmate healthcare services and the medical examiner services for Shelby County. The position requires a minimum Master’s degree in public health or related field with 10 years of progressively responsible public health management and administration in a large urban setting. Shelby County has a population of 940,000, which includes the large urban core municipality of Memphis and six additional suburban municipalities. 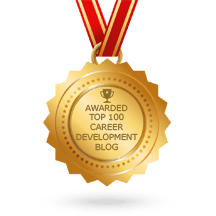 The successful candidate must possess demonstrated expertise in public health science and practice; and proficiency in strategic, analytic and system-level thinking; financial planning and management and policy development. Must also possess proven skills in community dimensions of public health practice; intergovernmental relations; building strategic partnerships; and managing and maximizing desired outcomes from multiple funding sources. The Director is the primary proponent of the Health Services Division’s engagement in several innovative public-private partnerships and serves as a principal partner to the area’s Regional Health Improvement Collaborative. This position is an outstanding opportunity for an experienced professional to advance his or her career in public health leadership. 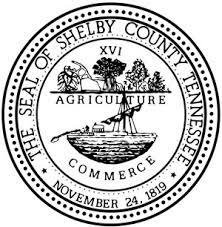 To learn more, or to apply online, visit the Shelby County Government job posting here.